With the great success of our first edition the Ravine Run Mountain Marathon. We are proud to announce the second edition of the run, will be powered by Mala's our title sponsor. Come and enjoy the climate and terrain, we are hoping to provide runners with a memorable experience to cherish. 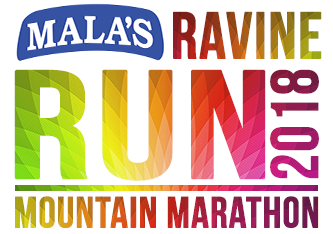 A new Addition this year is the Mala's Rainbow 5km Run, which is bound to be a blast, with organic and safe colors that will brighten up your day. We are organizing this run with guidance and inputs from SHHM Satara organizers (Marathon Association Satara). So it is guaranteed to be a well-organized event that will be one to remember.